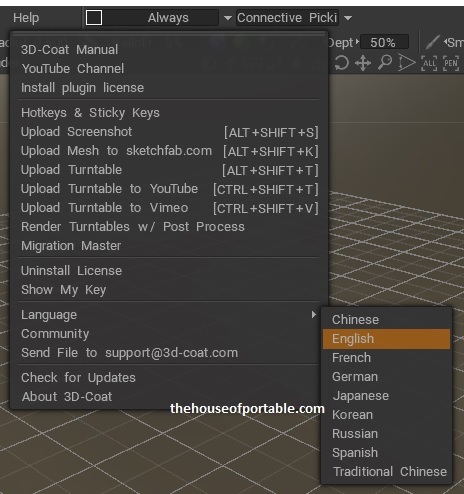 3D-Coat 3.8.48 Portable was first posted on April 25, 2019 at 8:52 am. This is a multi-package portable. I can add updates/plugins via .svm files, just request plugins or notify me about new updates. Multilanguage version! All available languages included. Just run it and enjoy! 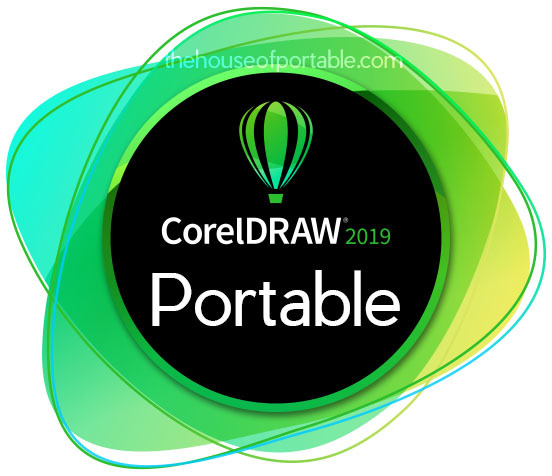 CorelDRAW Graphics Suite 2019 Portable (21.1.0.628) was first posted on April 24, 2019 at 9:43 pm. CorelDRAW® Graphics Suite 2019 is a leading graphic design software enjoyed by millions of professionals, small business owners, and design enthusiasts worldwide. 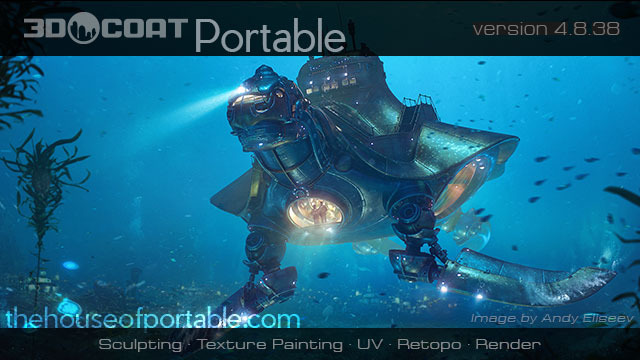 It offers a seamless design experience for graphics, layout, illustration, photo editing, tracing, web images, print projects, art, typography, and more. Design with confidence and achieve stunning results. Whether you’re a first-time user or an experienced designer, CorelDRAW Graphics Suite 2018 makes it easy to get started on your creative journey. Enjoy one-click access to versatile in-product learning, design assets, plug-ins and more. Be productive immediately with a workspace that matches your workflow needs and benefit from high-quality content. Sandbox folder: "\Sandbox\CorelDRAW 2019\roaming\modified\@PROGRAMFILES@\Corel\CorelDRAW Graphics Suite 2019\"
This is a multilanguage version and contains all available languages. Available Languages: Chinese, Czech, Dutch, French, German, Italian, Japanese, Polish, Portuguese Br, Russian, Spanish, Turkish. Just run it and start creating! 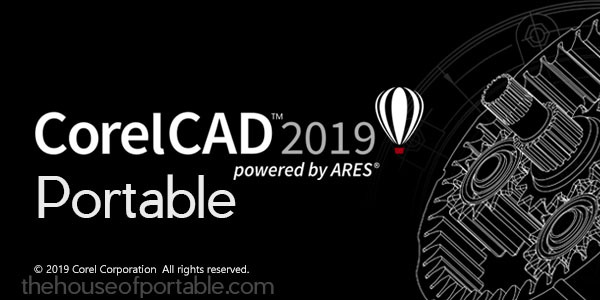 CorelCAD 2019 Portable was first posted on April 24, 2019 at 4:00 pm. Enhance your visual communication expertise with the precision of superior 2D drafting and 3D design tools available in CorelCAD 2018. It’s the smart, affordable solution for drawing the detailed elements required in technical design. With native .DWG file support and optimization for Windows, you can enjoy computer aided design software that delivers increased productivity and impressive performance on the platform of your choice. CorelCAD 2018 provides flexible expansion options for both new users and existing customers to match any workflow. Sandbox folder: "\Sandbox\CorelCAD 2018\roaming\modified\@PROGRAMFILES@\Corel\CorelCAD 2018\BIN\"
Multilanguage version! All available languages included. Portable will start in your system language. 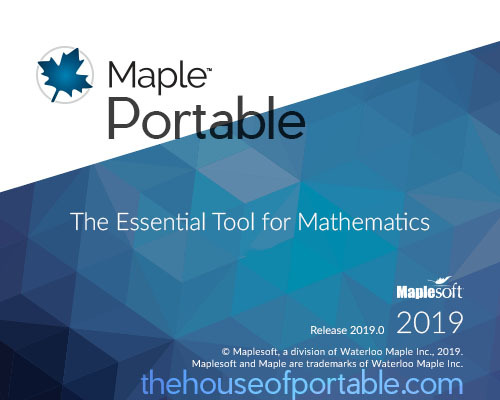 Maple 2019 Portable was first posted on April 24, 2019 at 3:10 pm. Sandbox folder: "\Sandbox\Maple 2019\roaming\modified\@PROGRAMFILES@\Maple 2019\"
Adobe Lightroom Classic CC 2019 Portable (v8.2.1)[Multilanguage] was first posted on April 23, 2019 at 4:00 pm. Lightroom CC is now known as Lightroom Classic CC. It is the traditional well-known Lightroom of past years, while Lightroom CC (not Classic) is a cloud-based version with a totally different target audience. - Camera Raw package: already included in main data file. Not possible to use external .svm as in Lightroom its location is different than all other Adobes. 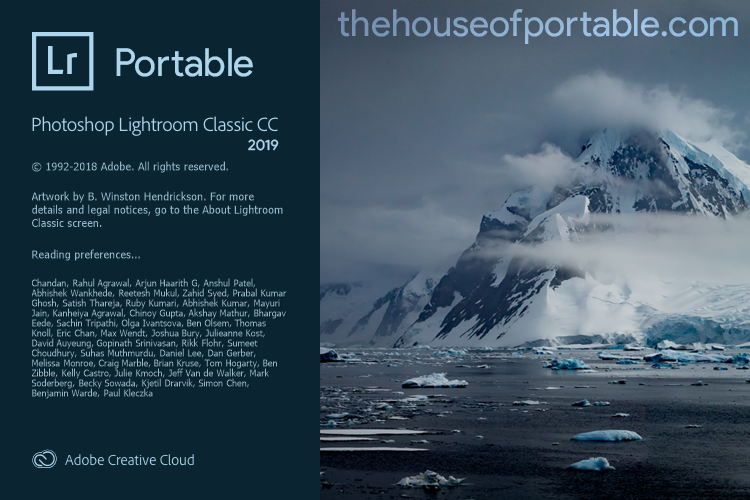 Sandbox folder: "\Sandbox\Adobe Lightroom Classic CC 2019\roaming\modified\@PROGRAMFILES@\Adobe\Adobe Lightroom Classic CC 2019\"
Available: English, deutsch, french, chinese, japanese, nederlands, italian, korean, portugues, spanish, svenska. 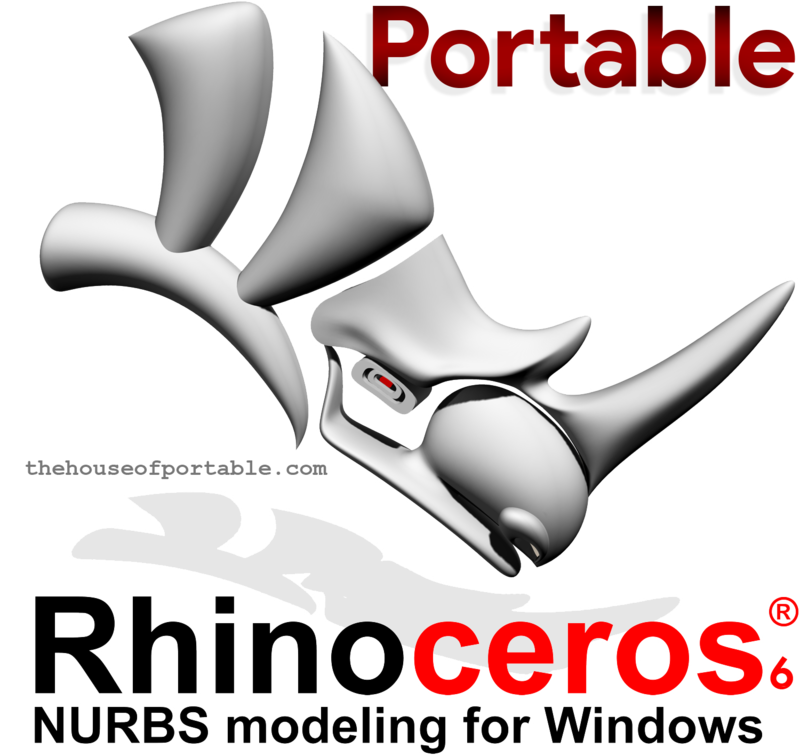 Rhinoceros 6.7-6.13 Portable +V-Ray Next 4.0 +Clayoo (Multilanguage) was first posted on April 2, 2019 at 10:45 am. 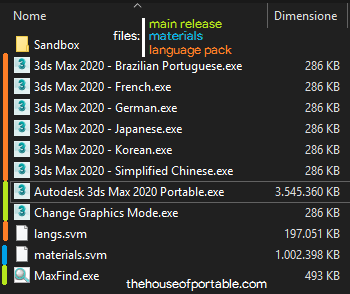 - language packs (~100 MB each) = download, move file as explained below, then enable them into Rhino settings. Available: Cs-cz, De, Es, Fr, It, Jp, Ko-kr, Pl, Ru, Zh-cn, Zh-tw. Sandbox folder: "\Sandbox\Rhinoceros 6\roaming\modified\@PROGRAMFILES@\Rhino 6\Plug-ins\..."
Multilanguage version! 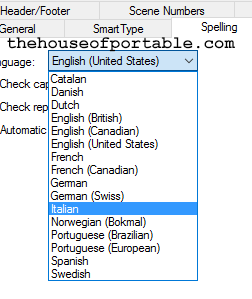 All available languages included in separate packages. 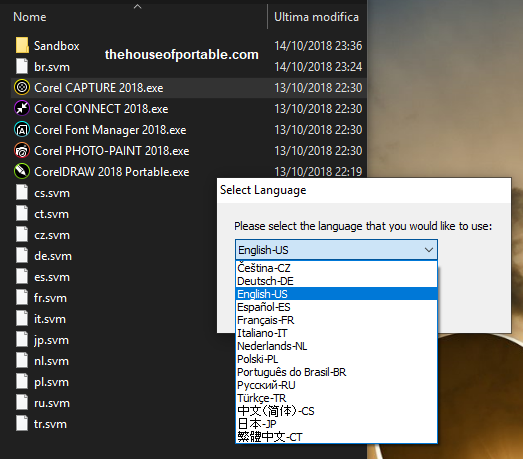 You can add languages to both Portable and Setup versions. Enable it in settings. 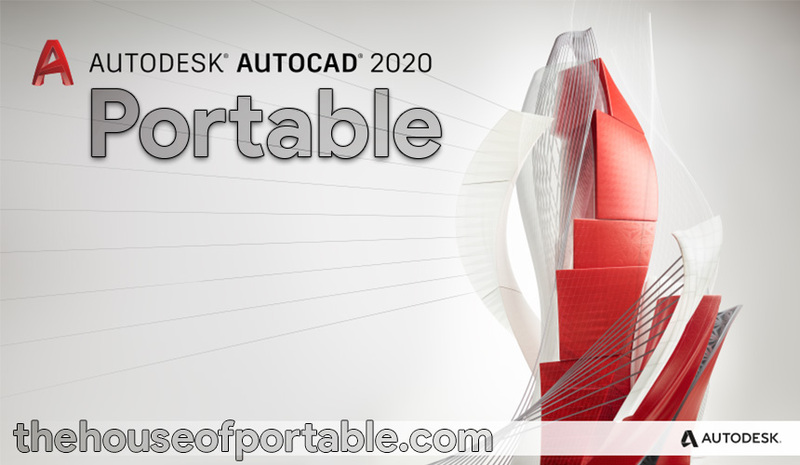 SketchUp Pro 2019 Portable +V-Ray Next 4.0 +Plugins was first posted on April 1, 2019 at 6:27 pm. The most intuitive way to design, document and communicate your ideas in 3D. SketchUp is useful from the earliest stages of design to the end of construction. 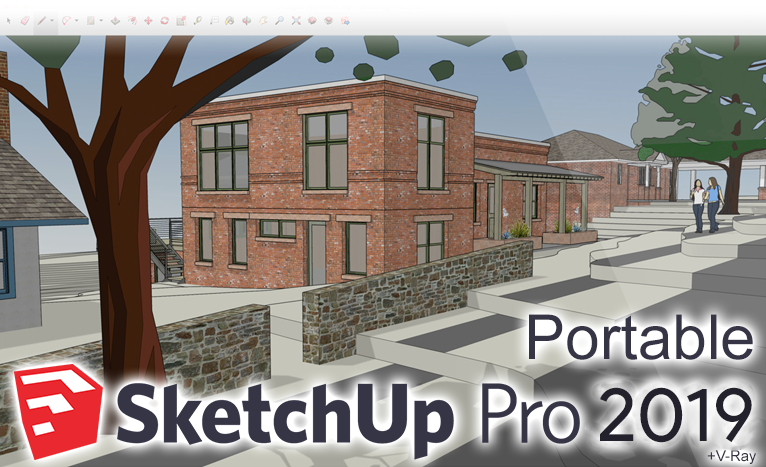 Programming, diagramming, design development, detailing, documentation, RFIs—wherever you need drawings, you need SketchUp Pro. You have to download the main package. 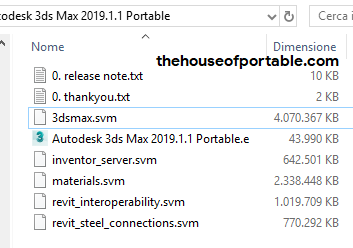 If you want one or both of the additional plugins packages, download them and put the .svm file next to the main exe files. At next startup, the portable will recognize the new plugins! 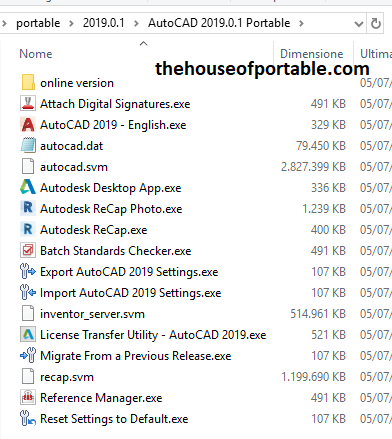 Sandbox folder: "\Sandbox\SketchUp 2019\roaming\modified\@PROGRAMFILES@\SketchUp\SketchUp 2019\"
AutoCAD 2020 Portable (Multilanguage) was first posted on April 1, 2019 at 4:00 pm. (English included, you can request more to make. ACTIVATED: unlimited licensing included, offline+online version included, even online the license seems to hold well. LEGIT: online version which you can use with your own license and/or login with your account and use 30 days trial. 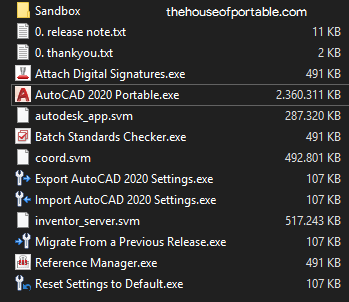 Sandbox folder: "\Sandbox\AutoCAD 2020\roaming\modified\@PROGRAMFILES@\Autodesk\AutoCAD 2020\"
* All additional packages MAY be either required or optional for functionality of the software. I just found big folders that were included in the software and separated them from main package to reduce size. They are NOT separate plugins that were additionally/optionally installed, they were included in default installation. So they may or might be not needed, if something don't work just download them. 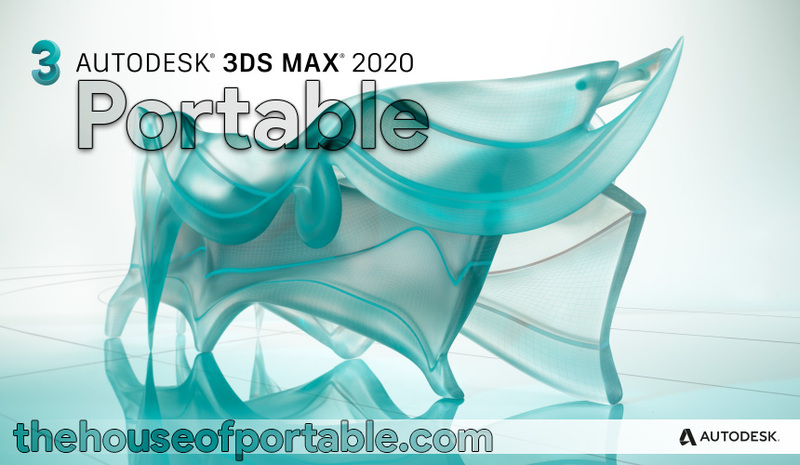 Autodesk 3ds Max 2020 Portable +V-Ray Next 4.10 was first posted on April 1, 2019 at 2:07 pm. - langs.svm + exes (195 MB)  =  includes some additional language files +exe file to launch 3ds in desired lang. Included: Br-pt, Fr, De, Jp, Ko-kr, Zh-cn. More by request. 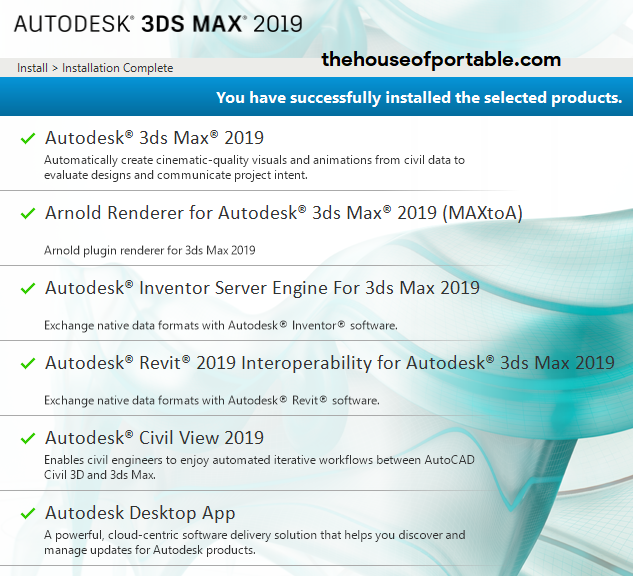 Sandbox folder: "\Sandbox\3ds Max 2020\roaming\modified\@PROGRAMFILES@\Autodesk\3ds Max 2020\"
Final Draft 11 Portable (Multilanguage) was first posted on April 1, 2019 at 1:46 pm. Organizing your story has never been easier. Final Draft 10 gives you powerful new outlining, story structure, and collaboration tools in a friendly user interface that makes formatting your screenplay effortless. With this unique tool you can now brainstorm, break story, and capture your ideas as “Beats” completely within Final Draft. Add, move and easily organize beats as you let the ideas flow. This story planning tool gives you a high-level view of your story that allows you to easily lay out and structure your script. Plot out your narrative, add character, act notes, all within Final Draft. Keep track of your narrative arc by marking Structure Points in the Story Map. Where should your character be emotionally at this point in the script? Add a beat! Now you can easily plan and track tentpole moments of your screenplay by placing easy-to-use beats and structure points in your Story Map. Manage the pace and flow of your story and keep track of every scene’s information with this sortable, customizable floating palette. Final Draft offers the ability to filter by keyword, allowing you to see important scene details whenever you need them. ScriptNotes are designed to hold your ideas, suggestions, or scene fragments that you’ve cut but don’t want to toss – even hyperlinks to important information. You are able to see, sort and filter ScriptNotes and General Notes while you organize by name, type and color. The color-coded ScriptNote markers appear in the right margin without taking up space within your script, while General Notes appear in your Navigator for easy reference. With Final Draft 11, you can brainstorm, visualize, report, tag, collaborate and customize your writing environment like never before. Connect your Beat Board ideas to your script. Keep on track with visual guideposts to your story. Final Draft 11 automatically paginates and formats your script to industry standards allowing writers to focus on what they do best: writing. Use your creative energy to focus on your story and characters — let Final Draft take care of the rest. Sandbox folder: "\Sandbox\Final Draft 11\roaming\modified\@PROGRAMFILESX86@\Final Draft 11\"